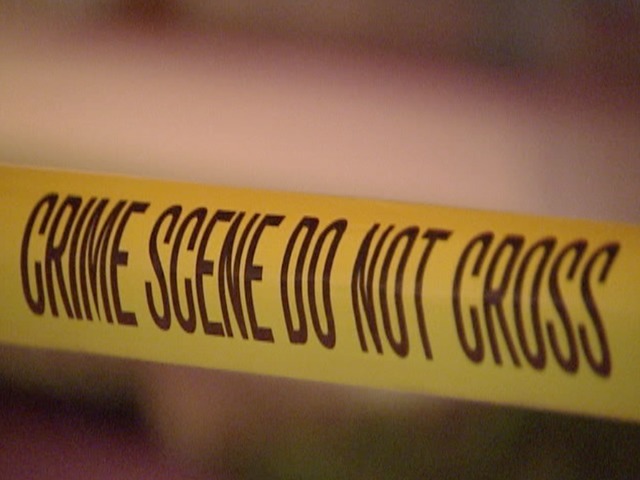 The Conejos County Sheriff's Office and the Colorado Bureau of Investigation are investigating the deaths of two people in the southern Colorado town of Capulin. 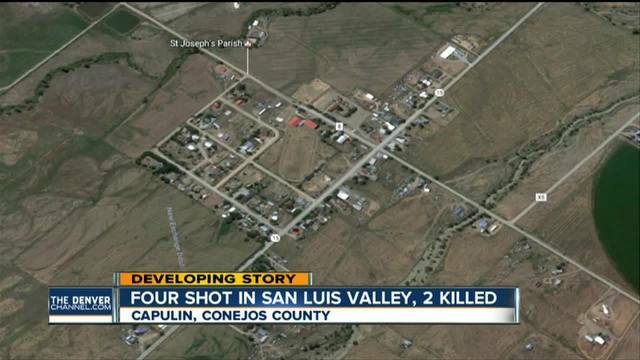 CONEJOS COUNTY, Colo. -- Two have died and two others have been flown to hospitals after a shooting in rural southern Colorado's Capulin. The Conejos County Sheriff's Office and the Colorado Bureau of Investigation are investigating a shooting that impacted four, leaving two men dead. 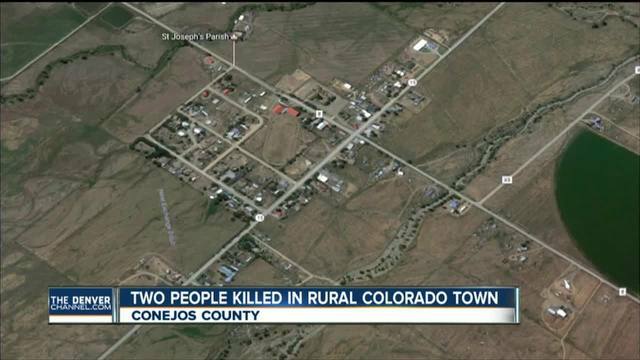 Conejos County Coroner Richard Martin confirmed to Denver7 police found two men dead on a property in the rural town. Authorities say a female and another male who were also shot were rushed via Flight for Life to regional hospitals. Martin didn't release the age or gender of the victims, but did confirm the bodies were found outside, on private property, about 50 yards apart. Police said there is no threat to the community at this time, saying they will update the public when information is available. Capulin is a rural town in the San Luis Valley, about 22 miles southeast of Alamosa.